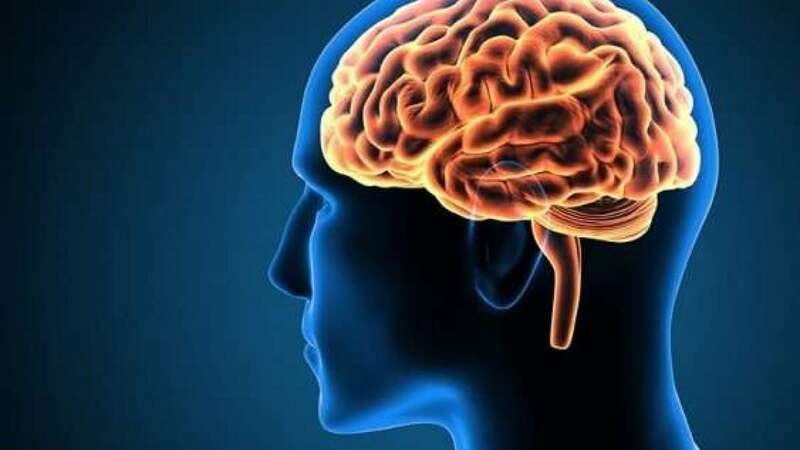 New Delhi : A new study reveals that there is a special area in our brain which plays a crucial role in addiction. The cerebellum, a large part of the human brain is believed to be primarily involved in motor control, which determines our social behaviour like cognitive functions, such as language, learning, and attention. Researchers from Albert Einstein College of Medicine in Bronx, NY, suggest that cerebellum could also regulate reward-processing and addiction. Kamran Khodakhah, Ph.D., who is a professor and chair of the Dominick P. Purpura Department of Neuroscience at Einstein, led the new study. This interesting study has been conducted in mice. Prof. Khodakhah and his team published their results in the journal Science. Prof. Khodakhah and his colleagues have hinted at the cerebellum's role in addiction and social interaction. Like, some studies have found that the cerebellum does not function properly in people with addictive behavior, autism spectrum disorder (ASD), cognitive affective syndrome, and schizophrenia. Also, a few MRI studies have shown that the cerebellum of people living with addiction is hyperactive in response to stimuli that their addiction relates to, such as an image of a syringe. Other experiment revealed that the pathway between the cerebellar axons and the VTA neurons also play a role in social behaviour. Researchers put mice in a box with three chambers. The rodents had the option to interact with an object, another mouse, or be alone in an empty area. When they chose to interact socially, the cerebellar axons–VTA neurons pathway was most active. However, when the scientists used optogenetics to silence this neuronal pathway, the rodents chose either to be alone or to interact with the inanimate object. The results suggested to the researchers that the cerebellar axons–VTA neurons pathway may be dysfunctional in people with ASD.